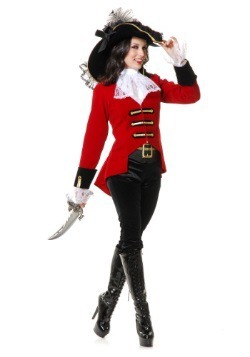 Our Captain Morgan costumes are for adults, just like the spiced beverage the character represents. 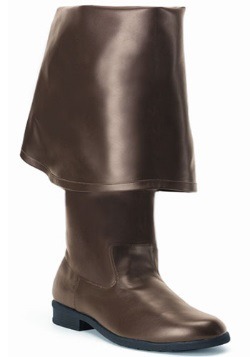 But they come in both standard and plus sizes, and we have women's versions, too! The character who offers toasts "to life, love and loot" is based on an actual historical figure. 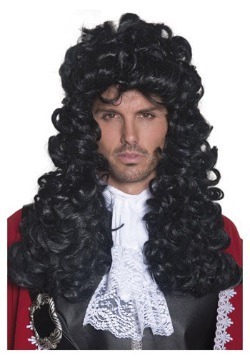 Captain Sir Henry Morgan. He was the son of a prosperous Welsh farmer. He went to sea as a privateer for the English Navy, and earned a bloodthirsty reputation while amassing tremendous personal wealth. Privateering was essentially legal piracy. It was legal, as far as the English Navy was concerned, as long as the target/victim vessel wasn't English. 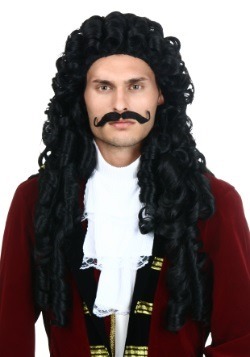 So the Spanish and French considered Morgan a pirate. The English rewarded him with knighthood and the Lieutenant-Governorship of Jamaica. 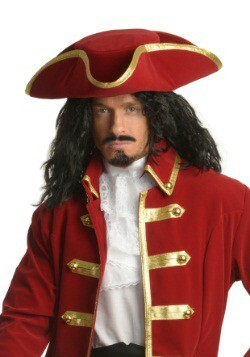 Perhaps you've been to events where The Captain was present, embodied by an actor. He strikes the classic pose with one foot atop a barrel (which presumably contains the namesake beverage). 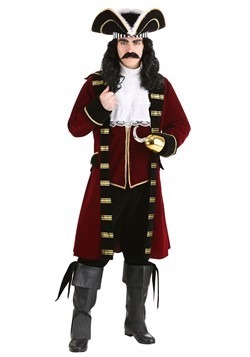 He asks if you have "a little Captain in you." And he's attended by a bevy of beautiful women, the Morganettes, who serve samples of the featured beverage. 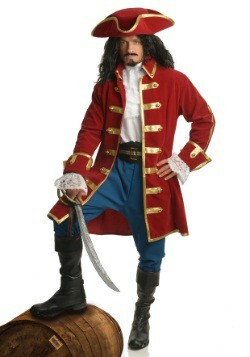 You can become the legendary character in one of our Captain Morgan costumes. 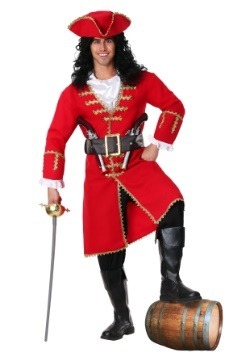 Once you've chosen your costume, be sure to practice the classic pose. If you don't have a barrel, a chair or footstool will serve the purpose. Then prepare to be the life of the party!